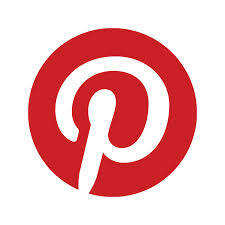 Book Blast with Giveaway! 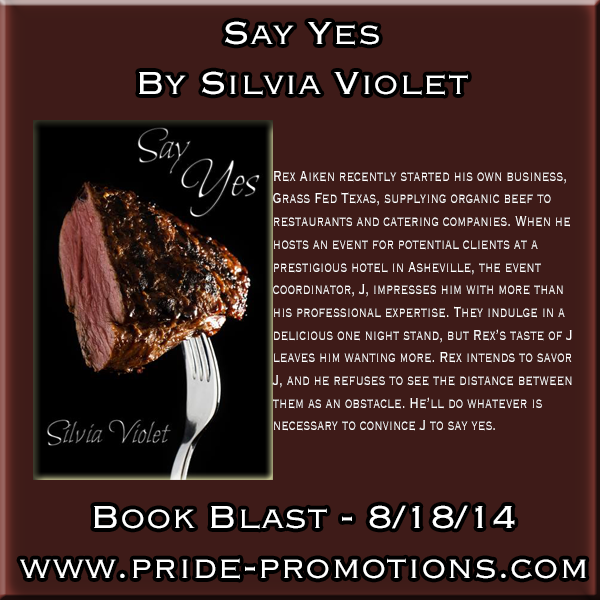 Say Yes by Silvia Violet | Because two men are better than one! Silvia is one of my go to authors. I’ve never found a book I didn’t like. Looking forward to reading this one. I’ve always thought of well done steak as being similar to leather. LOL Somewhere between rare and medium rare is perfect.